Trust me it's gonna be very big! This is a interesting preview. We want more. Sound pretty good for party, nice music. This beat is soo dope! OMG!! The beat is amazing!! All I can think is ... WOW!! Way too cOOL <3 Great rhythm!! this is such a great tune bro. 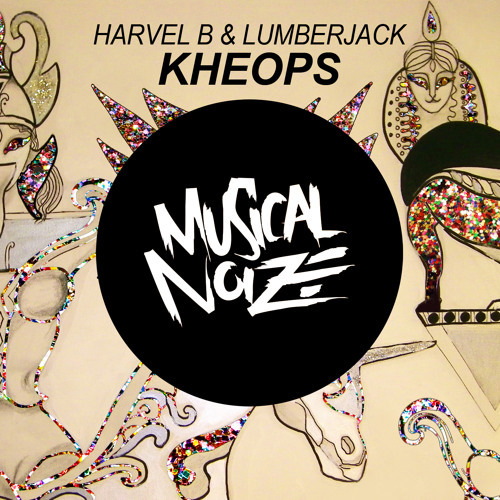 Buy Harvel B & Lumberjack - Kheops (Original Mix) OUT NOW! Users who like Harvel B & Lumberjack - Kheops (Original Mix) OUT NOW! Users who reposted Harvel B & Lumberjack - Kheops (Original Mix) OUT NOW! Playlists containing Harvel B & Lumberjack - Kheops (Original Mix) OUT NOW! More tracks like Harvel B & Lumberjack - Kheops (Original Mix) OUT NOW!